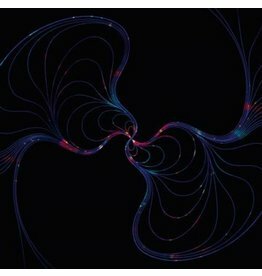 Fifteenth studio album and 30th anniversary release from the pioneering UK ambient house duo. 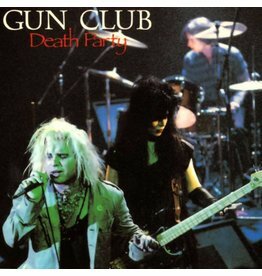 The sophomore record by the Gun Club bore the curse of having to follow a monolith of their own making. 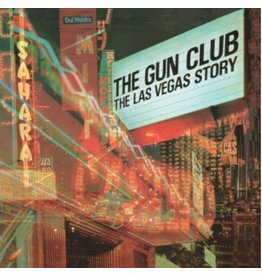 The Las Vegas Story is a provocative record that's satisfying and is, perhaps, the band's most visionary offering. 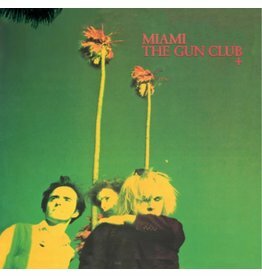 These five tracks could have been outtakes from Miami, powerful, dark rock of disillusionment, drug abuse, and warped sexuality.